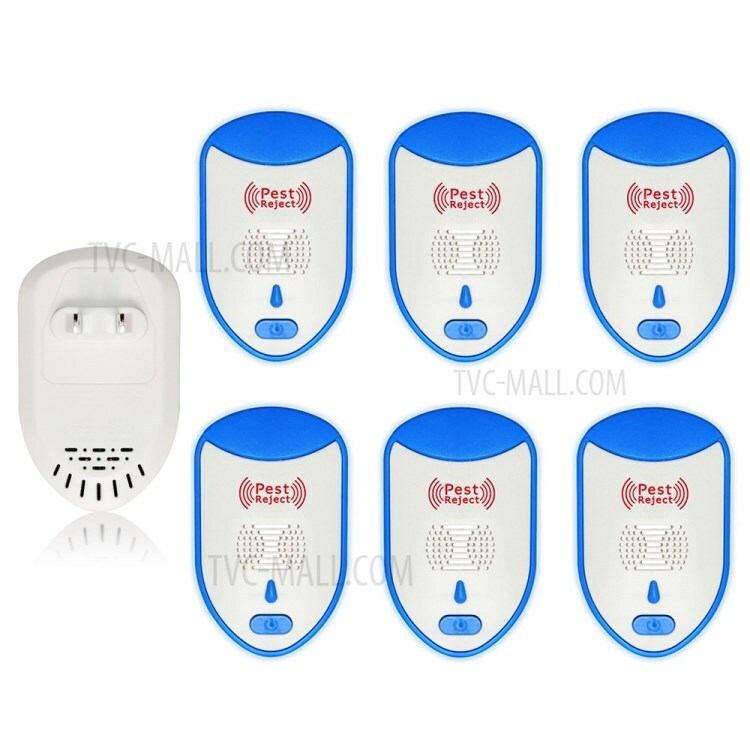 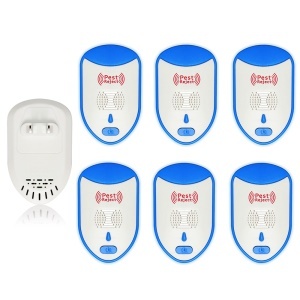 For just $ 22.87 , buy 6Pcs/Set Newest Ultrasonic Pest Repeller Humane Rodent Mosquito Mice Cockroach Control Electronic Insect Repellent – US Plug from the wholesale webshop online. 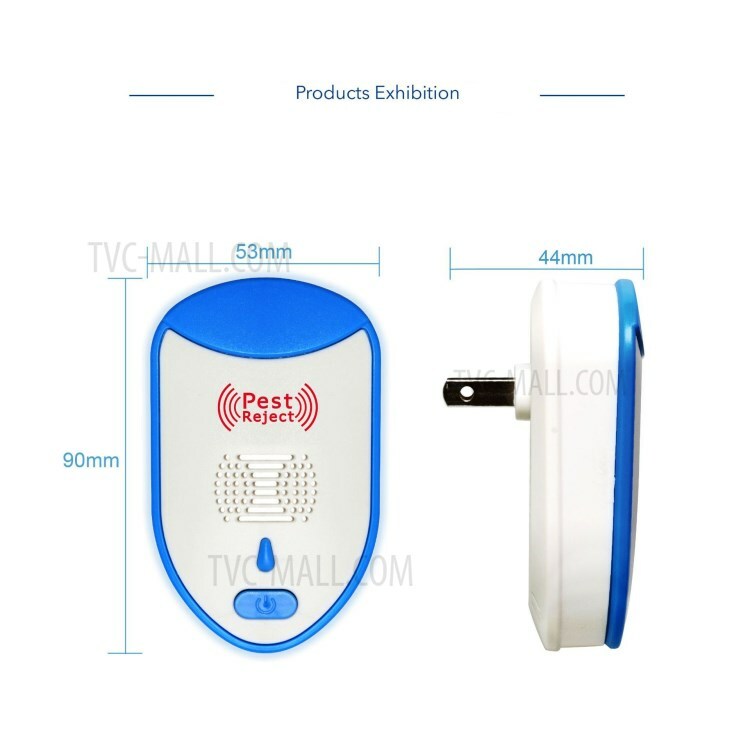 The system sends high frequency ultrasound to disorient and perturb pests, so they can&apos;t feed or nest there, drive them from their home. 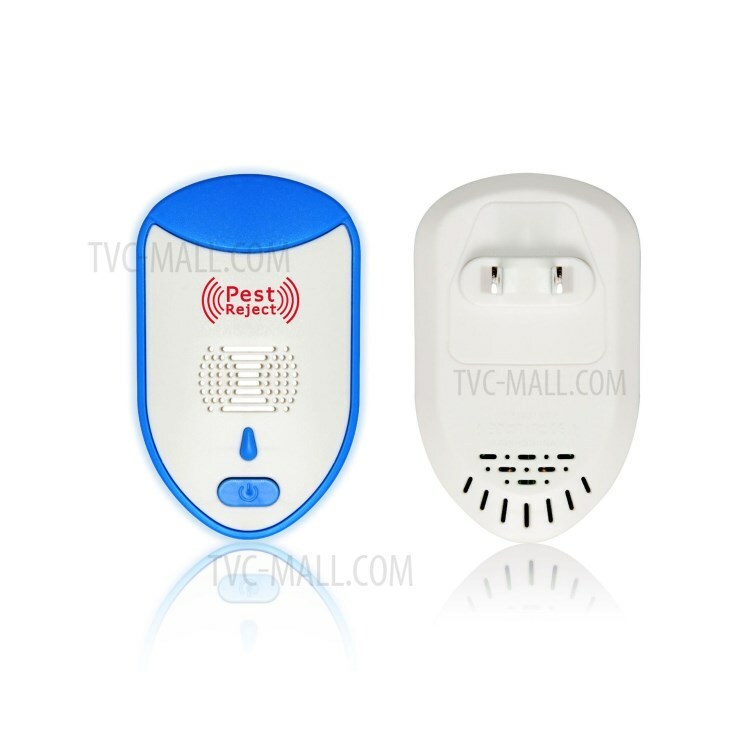 Effectively reject rodents, roaches, spiders, mosquitoes, bed bugs, ants etc.